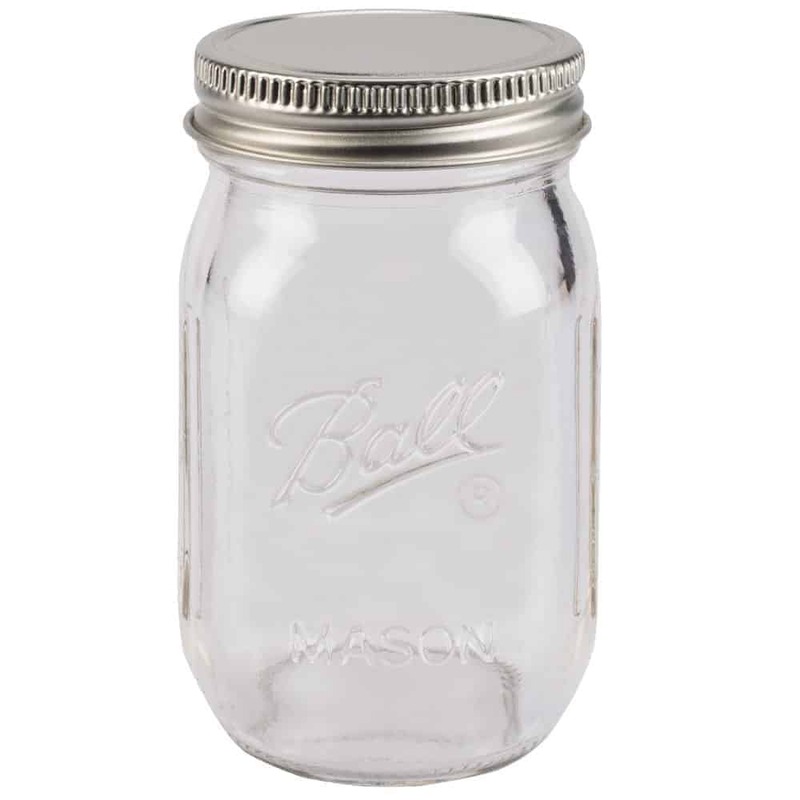 This adorable tiny Mason jar looks just like a regular mouth pint Ball jar, but much smaller. It comes with a tiny one piece metal lid that does not have a seal. 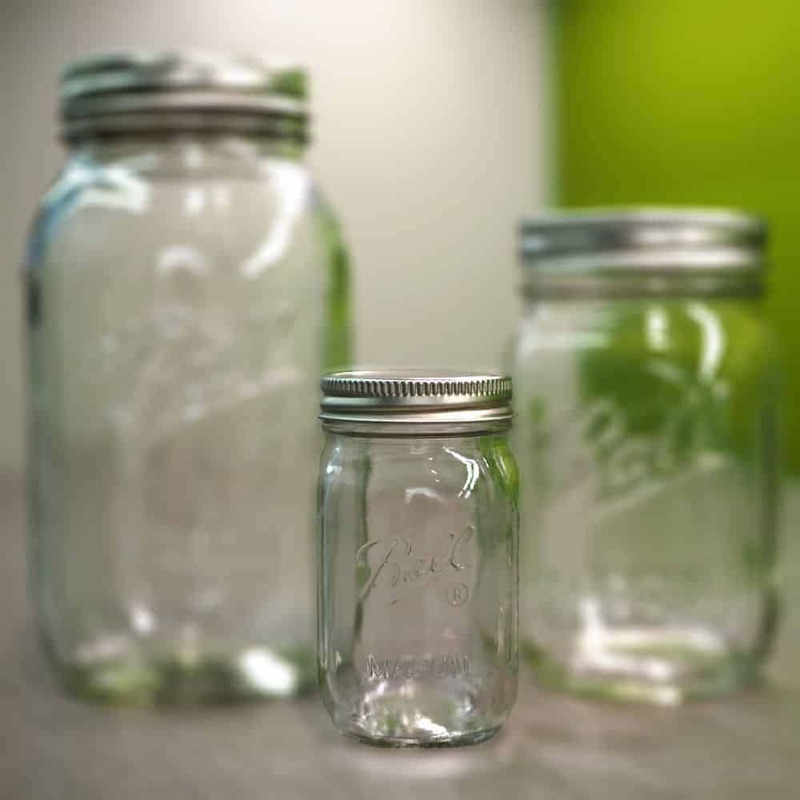 These jars do not use standard Mason jar lids, so none of our accessories will work with them.